Fear the Wolves gets Duo's Vaulting, and more for this post-apocalyptic Battle Royale. 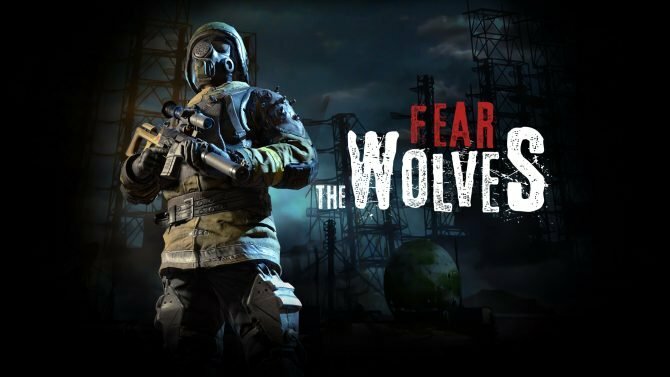 The third update for Fear the Wolves is now live on Steam early access introducing some optimization as well as new point of interests containing loot. This week's update for Fear the Wolves will include improvements to the game's map, ten languages for the game's interface, and other bug fixes. 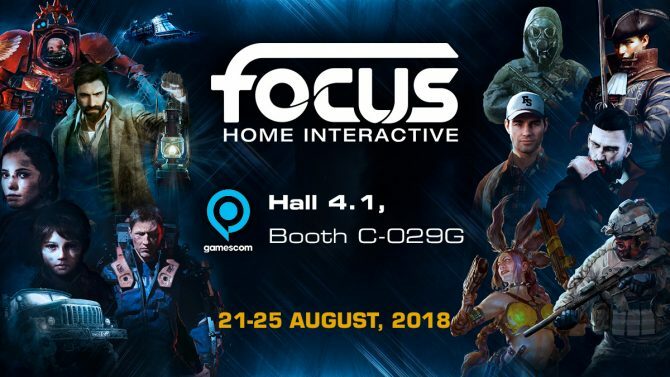 French publisher Focus Home Interactive will be showing off multiple titles at Gamescom this year, including Call of Cthulhu, Battlefleet Gothic: Armada 2, The Surge 2, and more. This featurette focuses on how the weather will affect gameplay and visual effects in the survival shooter game Fear the Wolves. 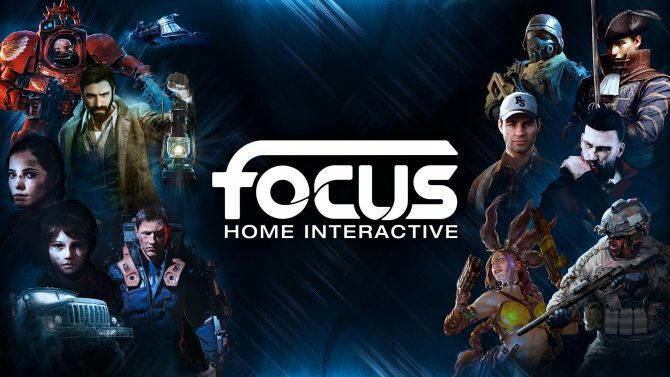 French publisher Focus Home Interactive has revealed its financials from the first quarter of the 2018/2019 fiscal year. 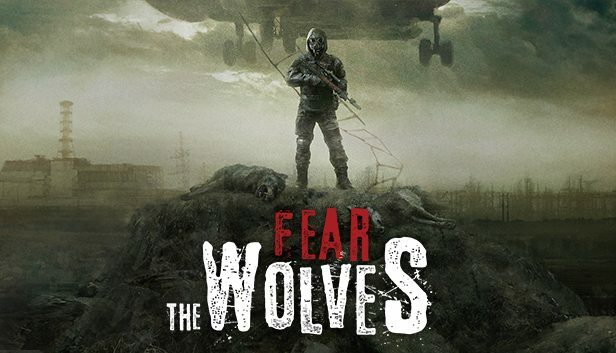 Check out these featurettes to help survive Chernobyl when Fear the Wolves hits Steam Early Access this week on Wednesday. 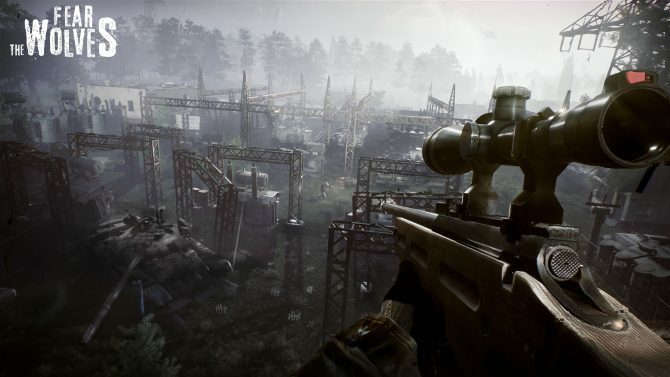 Fear the Wolves has been given a brand new E3 trailer showing gameplay for the battle royale title that's due to launch into early access later this year. 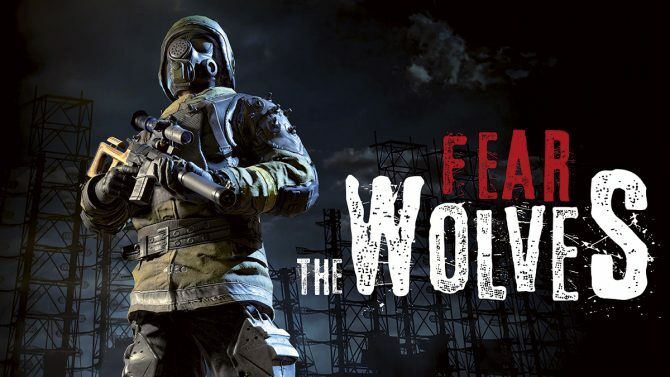 Focus Home Interactive and Vostok Games have announced Fear the Wolves, a post-apocalyptic battle royale FPS title that takes place in Chernobyl.